The host. Manipulations of some charctrs of THe HOSt. 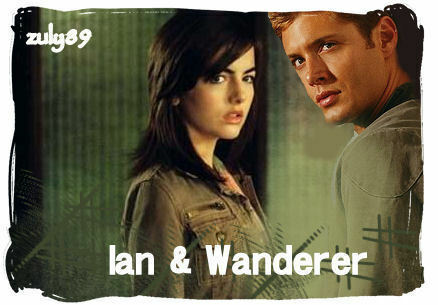 Wallpaper and background images in the The Host club tagged: the host icon stephenie meyer image couples ian wanda melanie jared. This The Host fan art contains portrait, headshot, and closeup. Who is the actress in the picture?? ?